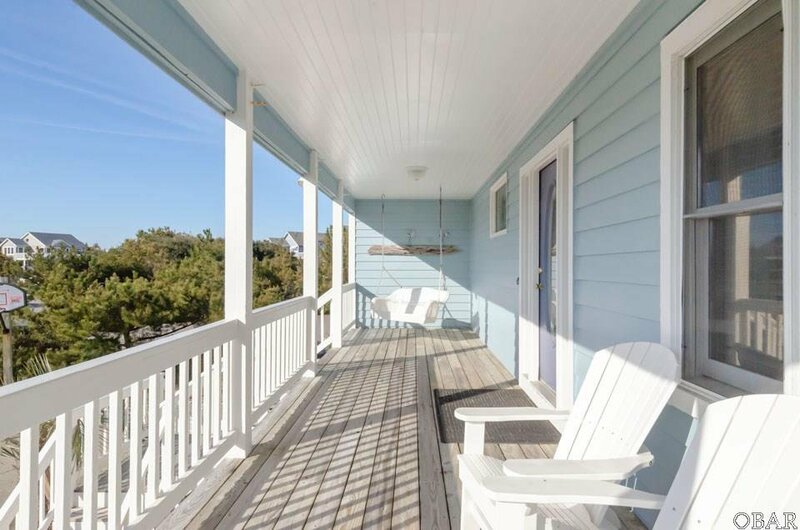 Situated in the sought after location of the Village of Ocean Hill, this well appointed home is just steps to your beach access path with a short walk to the ocean. 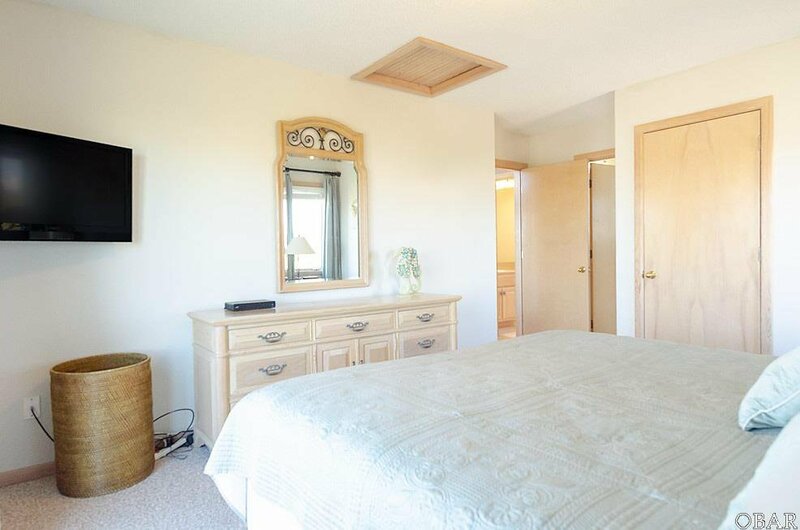 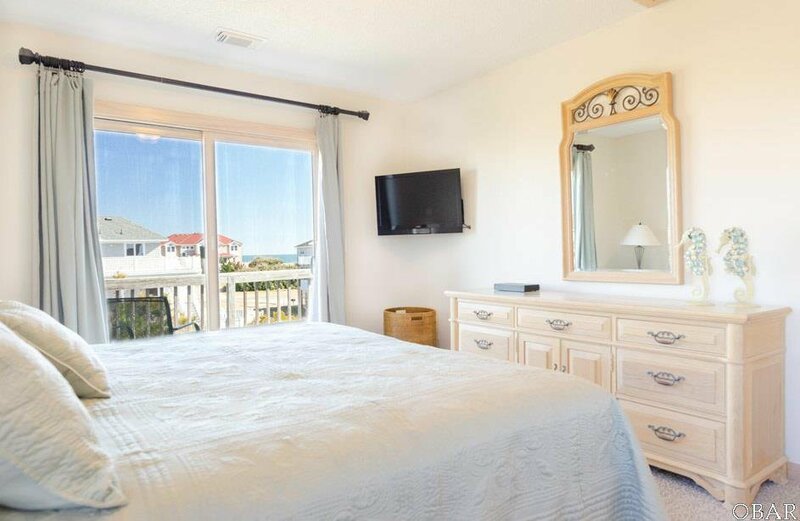 Enjoy views of the sea throughout the property along with your inviting living areas, large kitchen, and comfortable bedrooms. 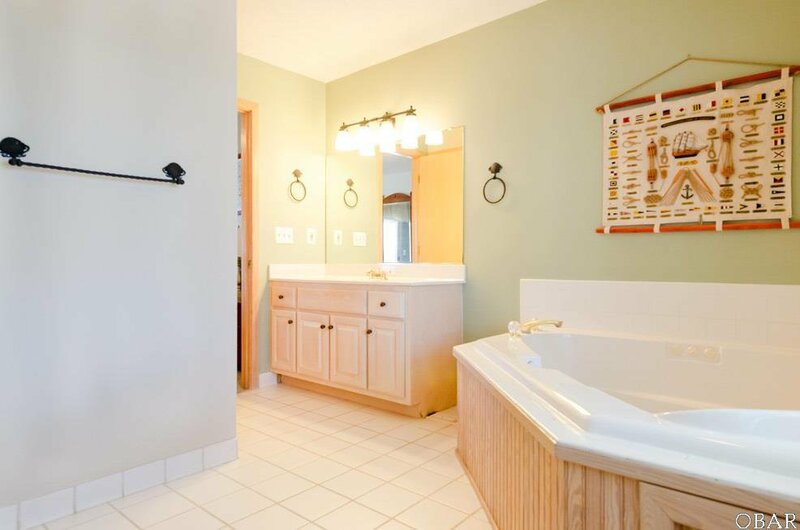 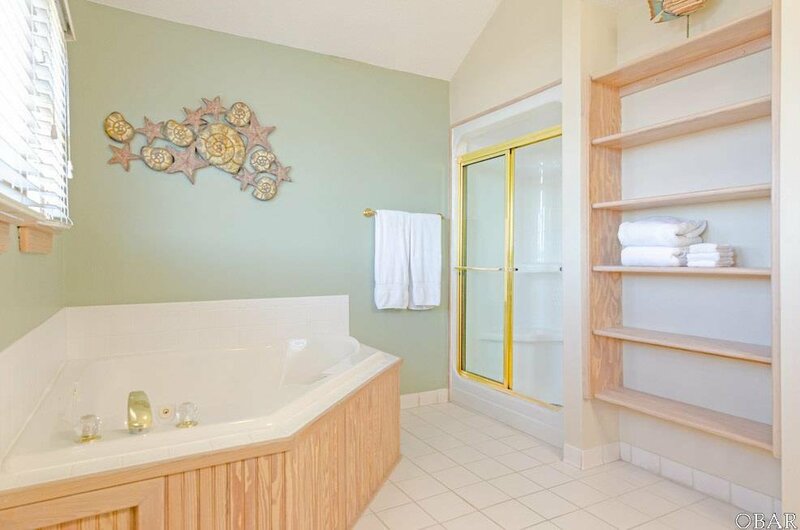 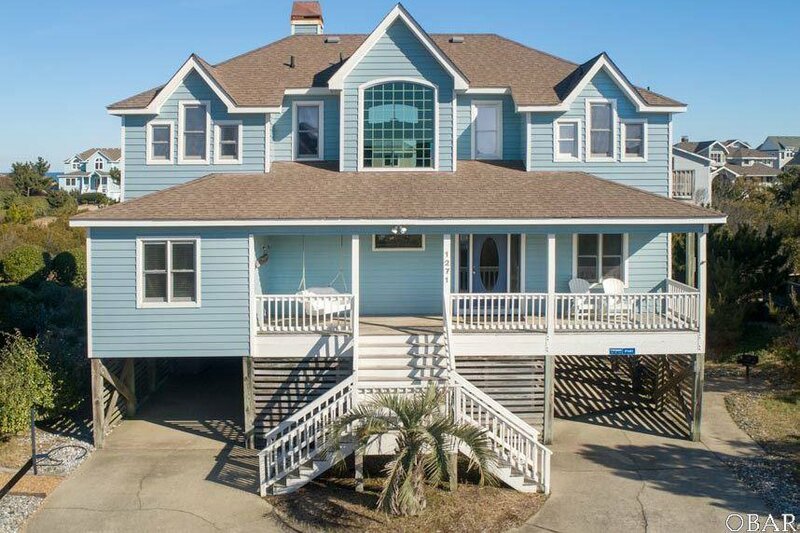 This property offers a private pool, hot tub, additional recreation space, pleasing screened porch and covered decks. 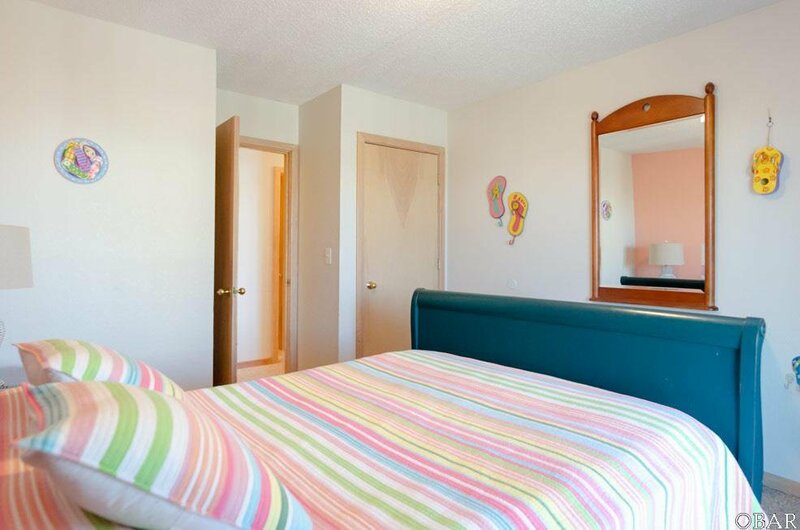 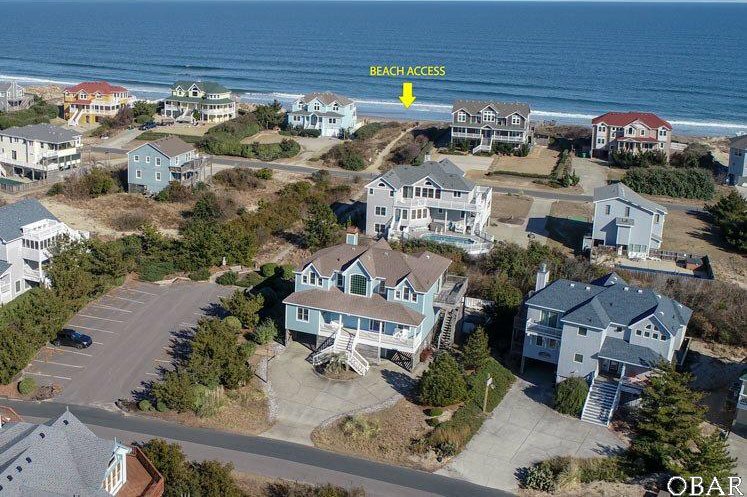 With the inside offering all you need for a remarkable beach vacation, you will be delighted by the additional community offerings such as tennis, basketball, volleyball courts, bike paths, 2 community pools and more. 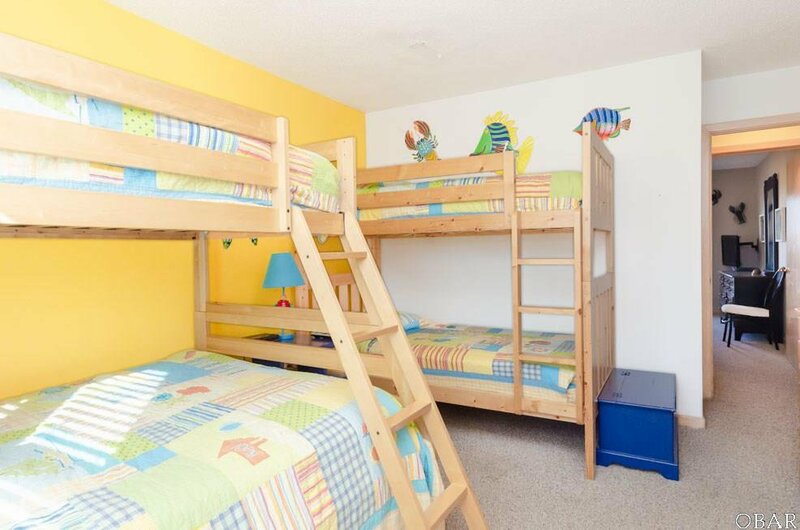 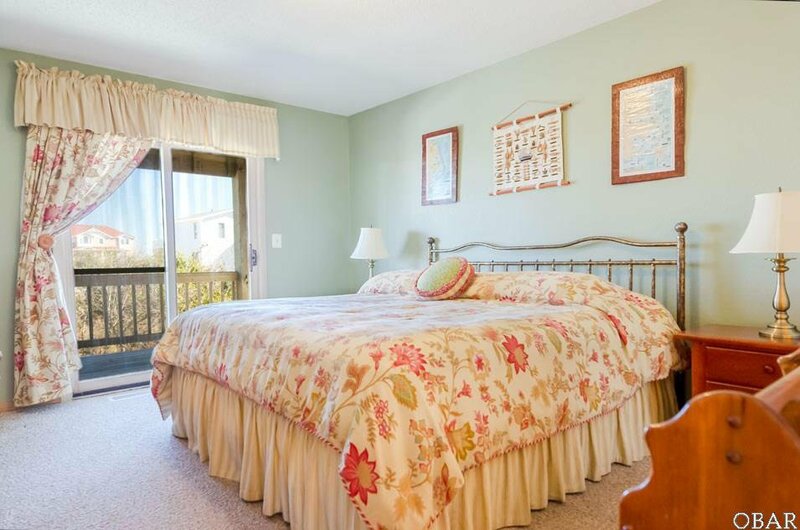 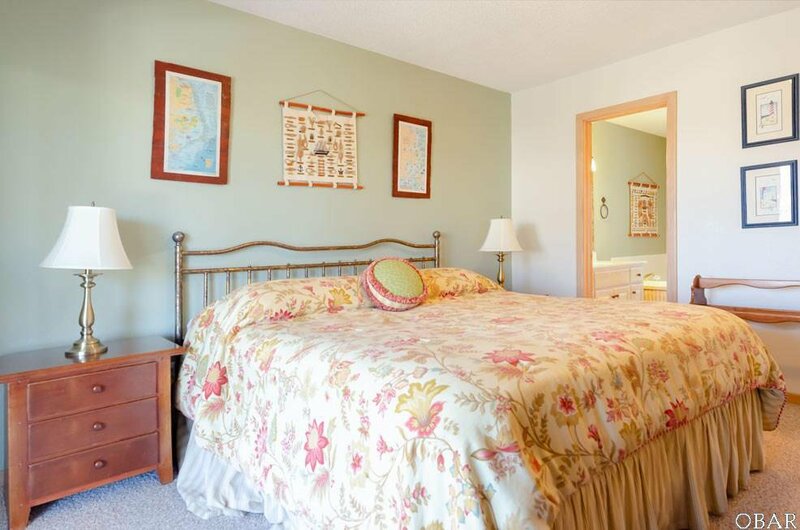 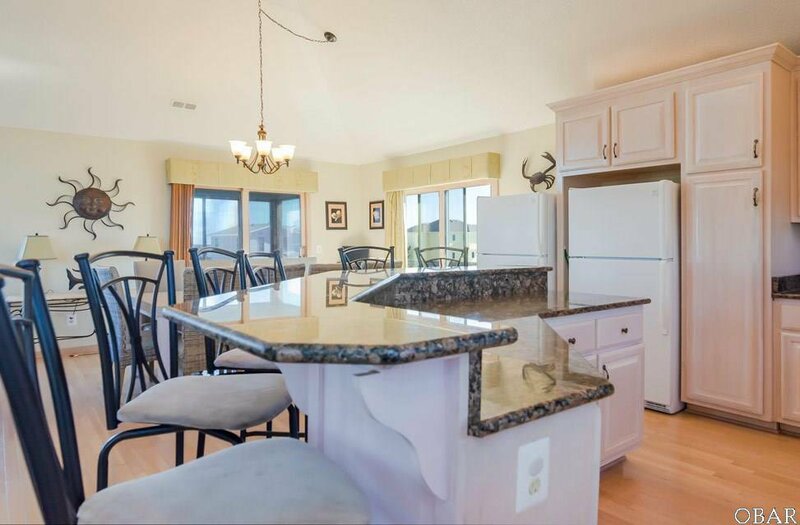 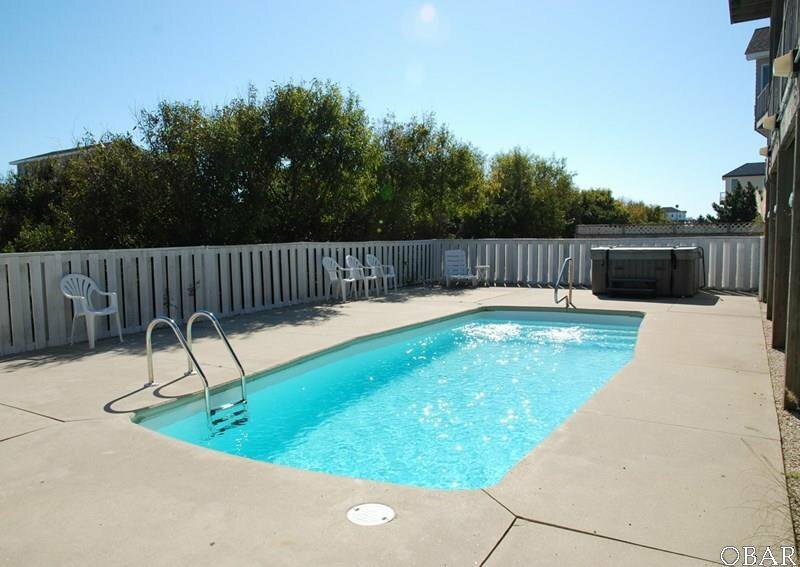 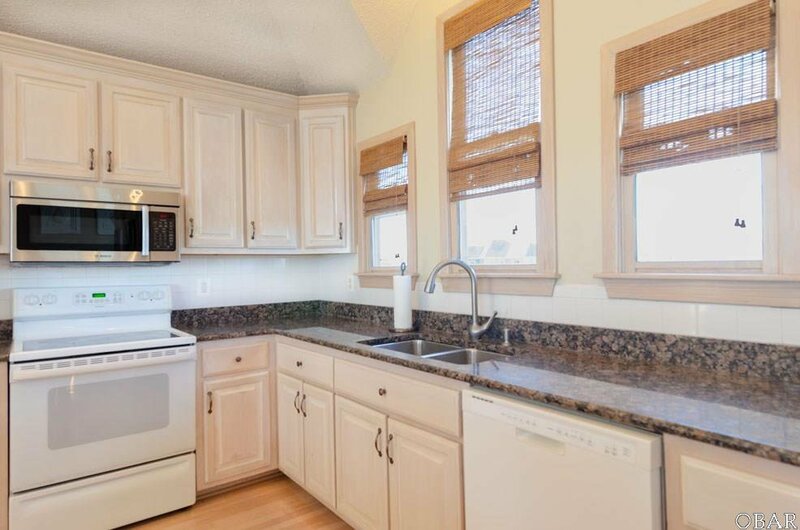 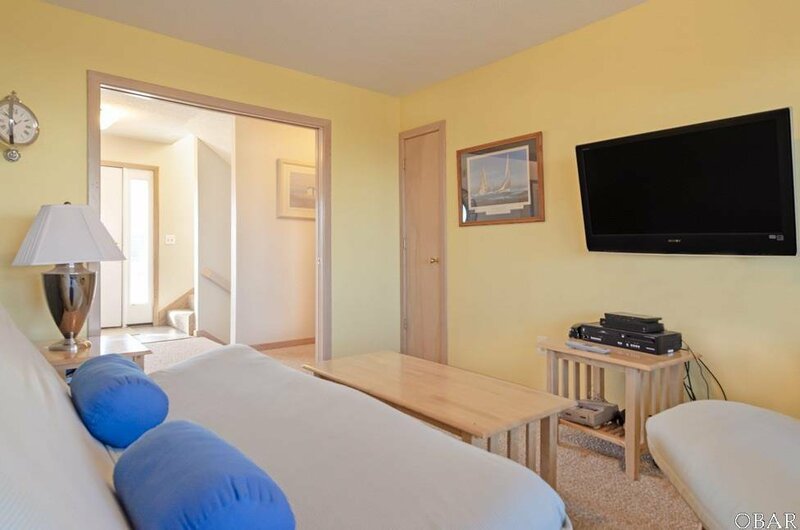 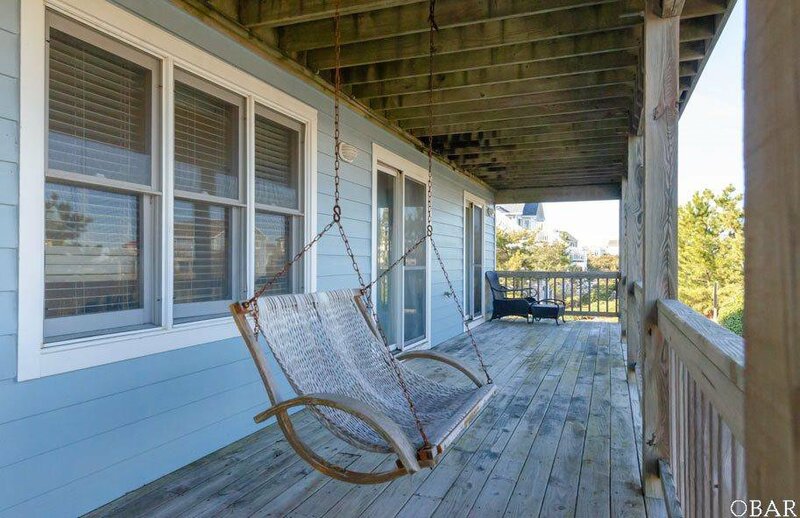 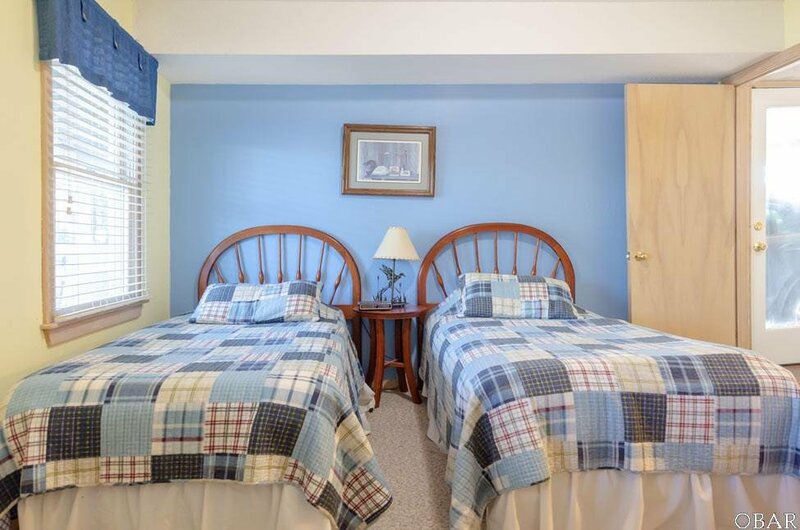 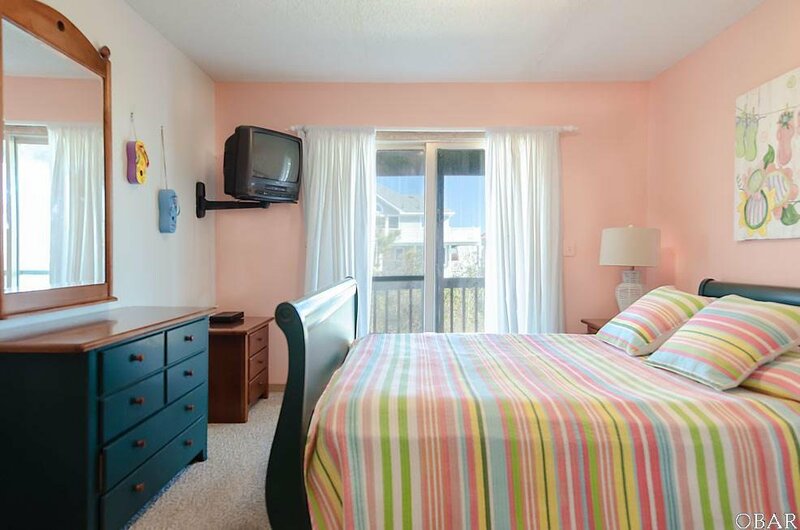 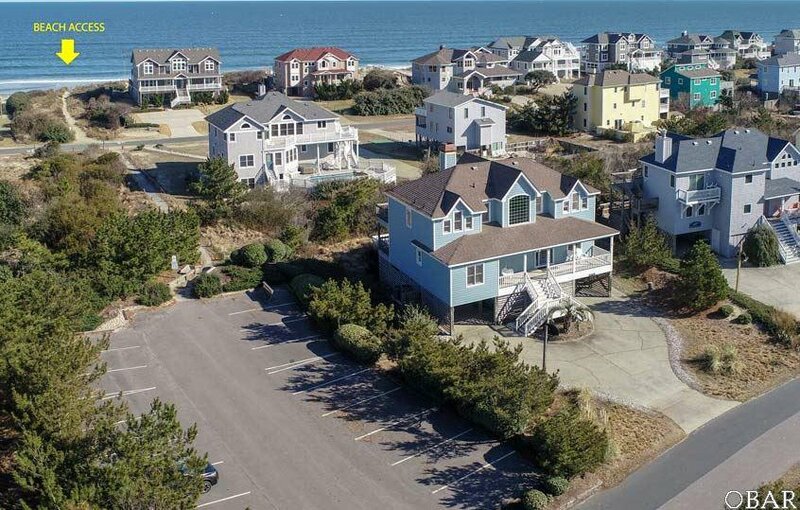 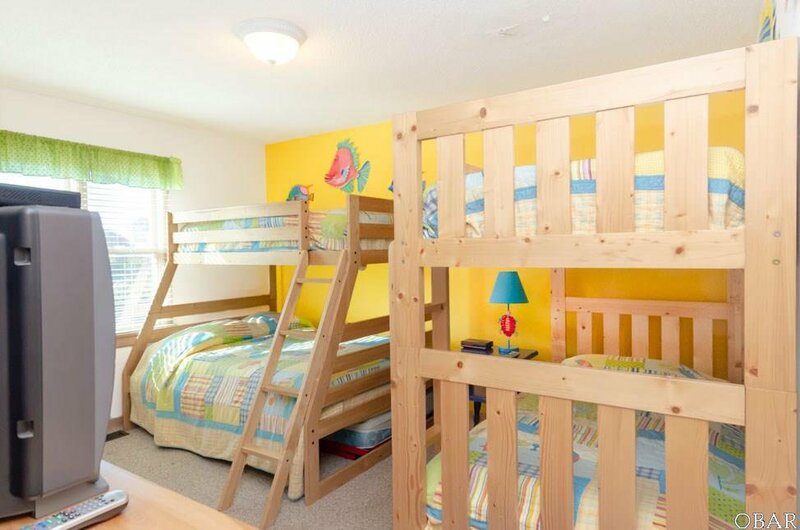 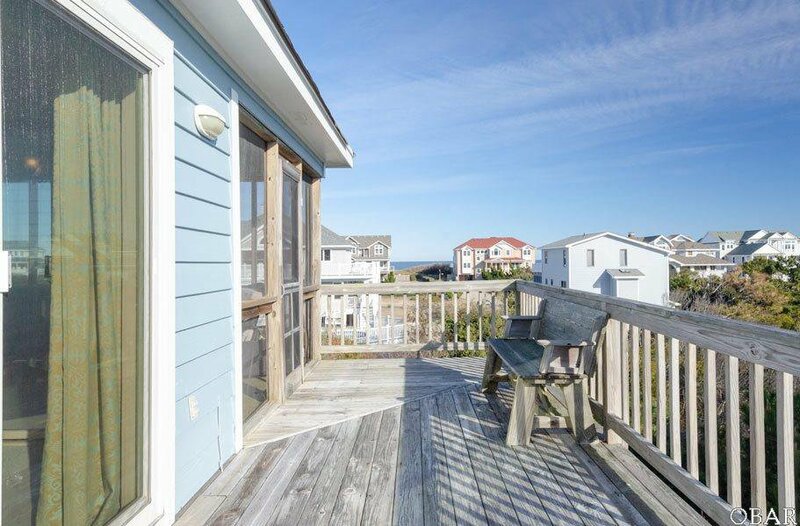 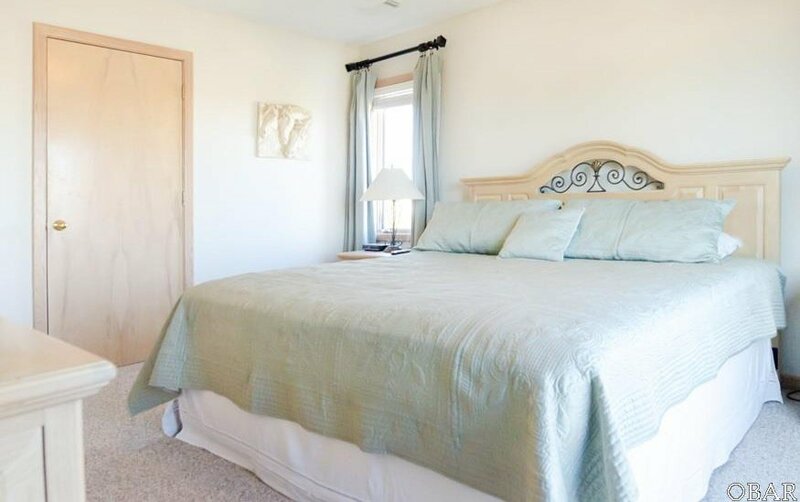 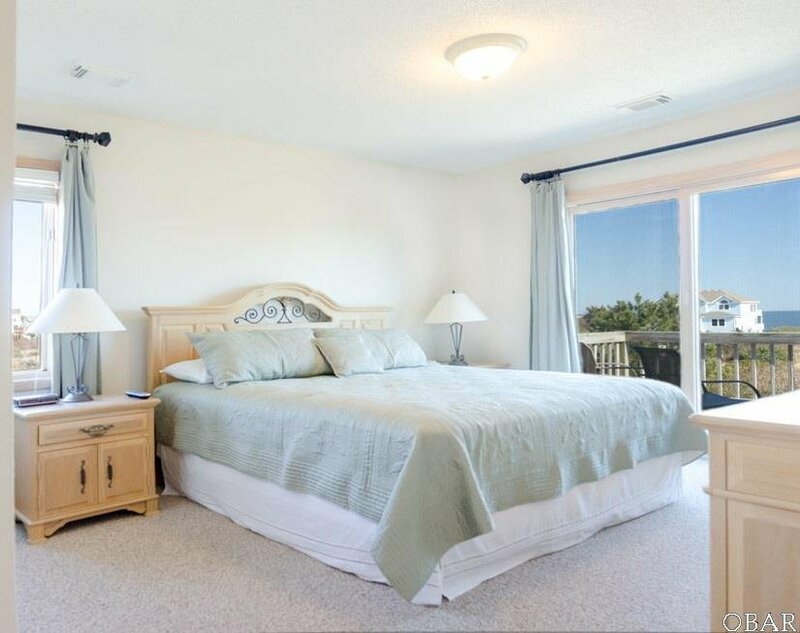 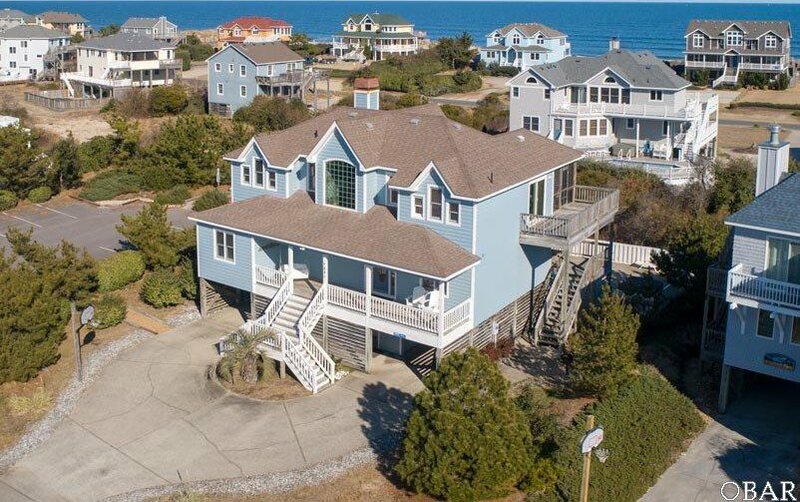 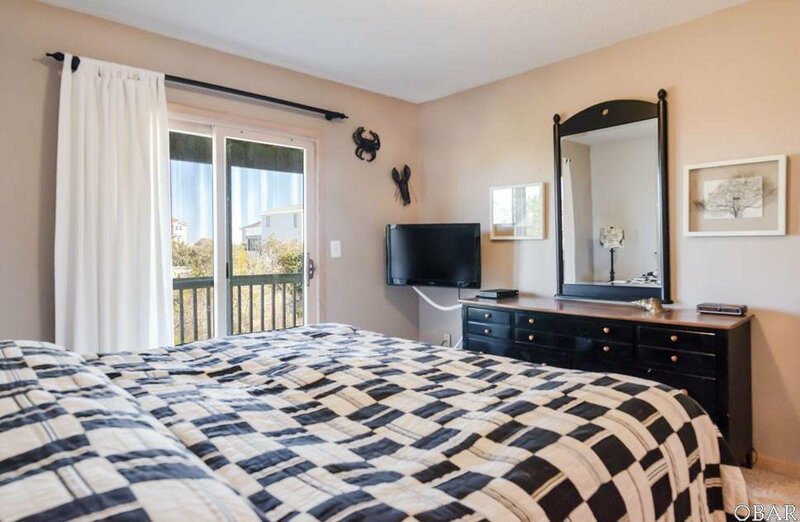 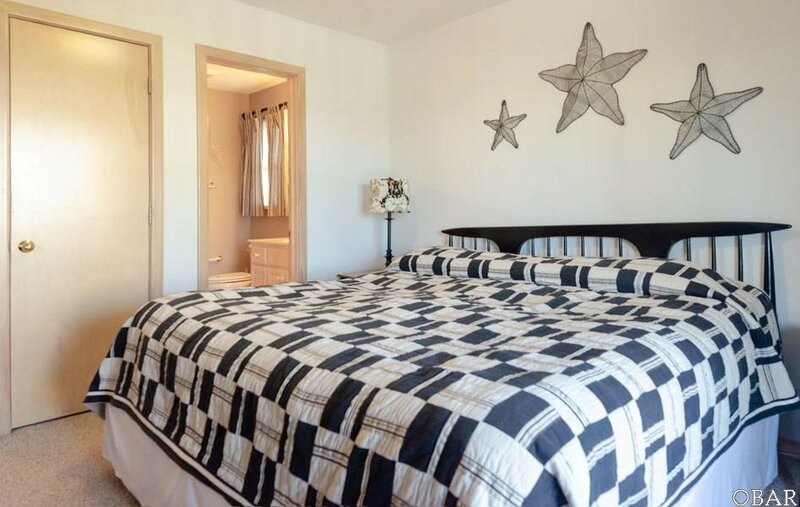 You will also enjoy just a half mile walk to the 4x4 beach and additional close by attractions such as Historic Corolla Village, Whalehead Club, Currituck light house, Heritage Park, and sound side boardwalk and nature path. 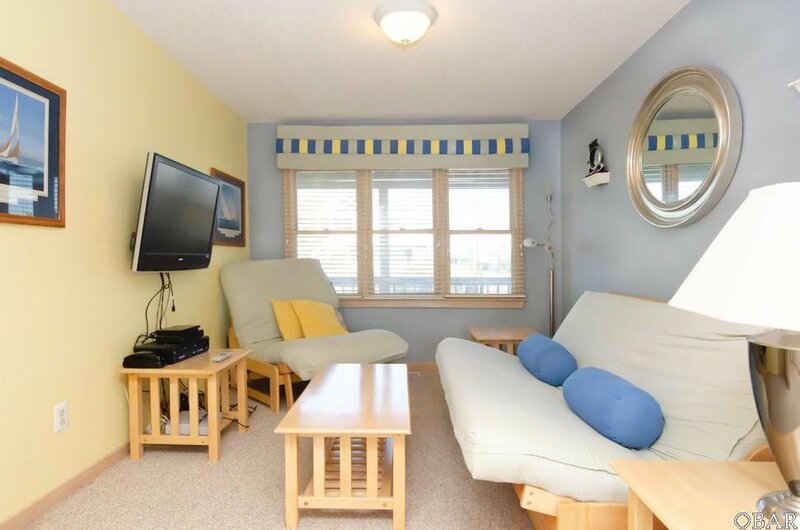 Beach-Topia has all you need! 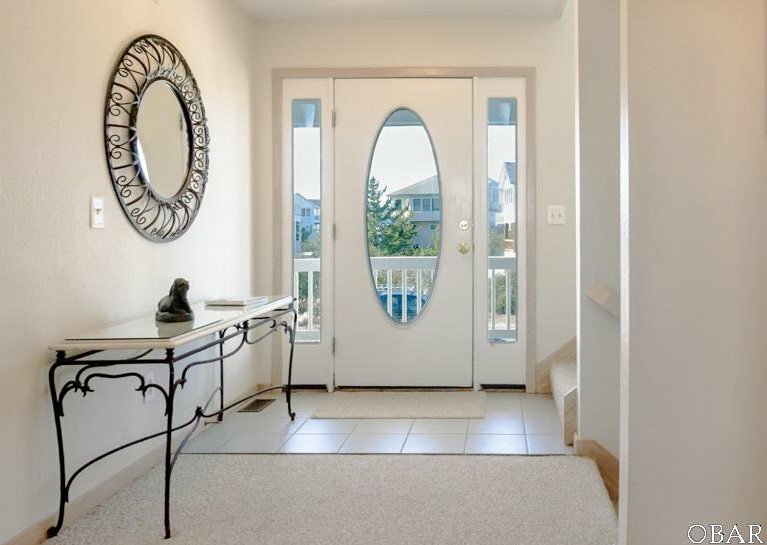 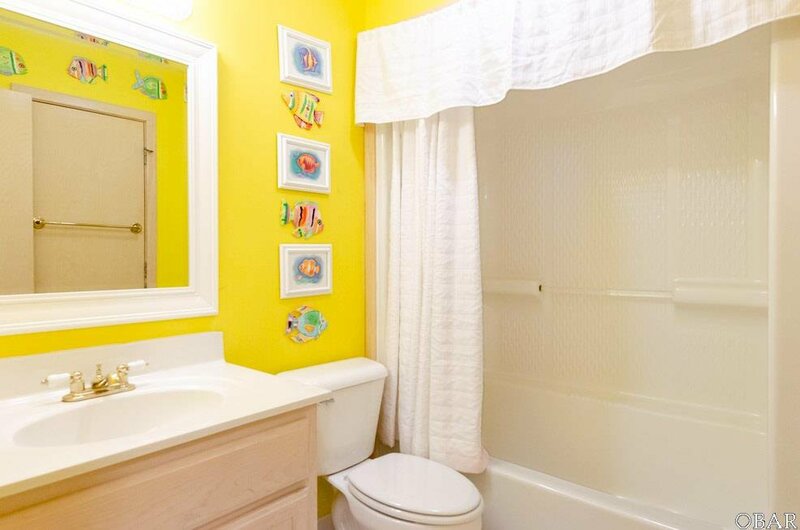 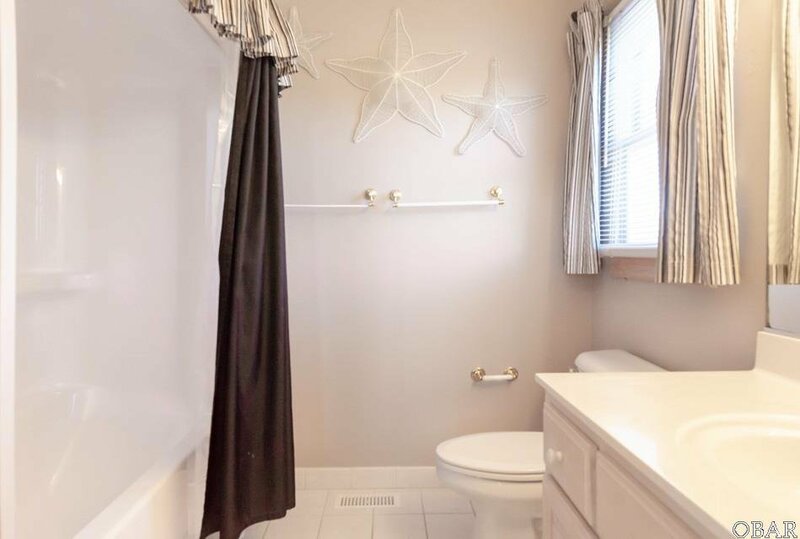 Renters love this home! 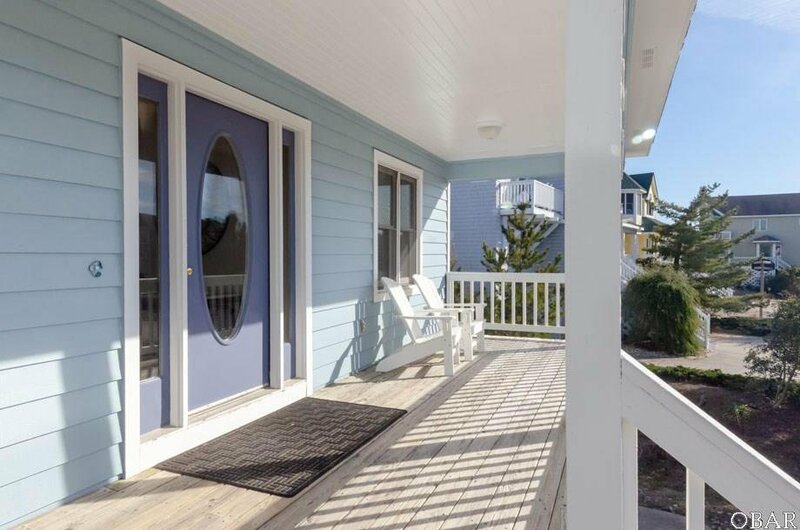 Gross rental income is consistently over $70,000. 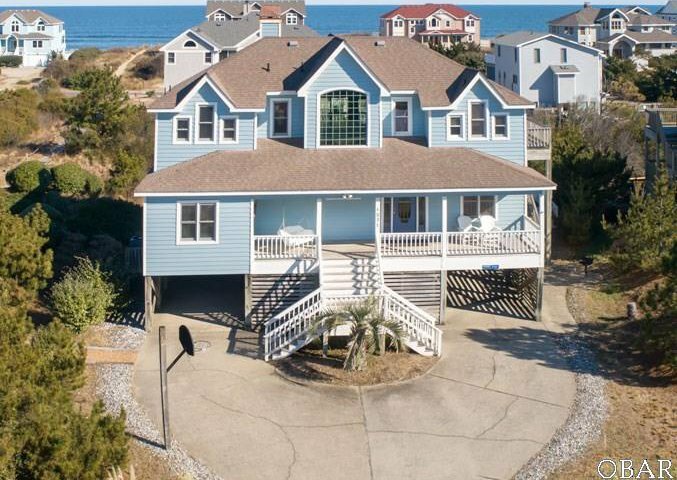 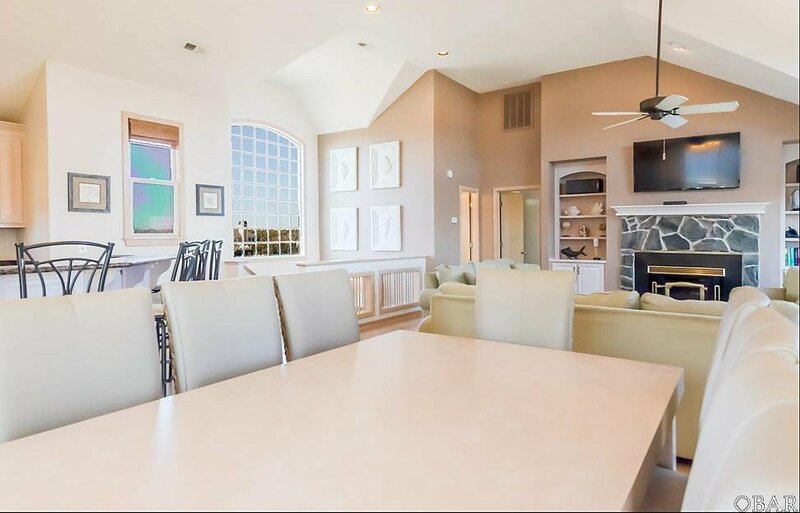 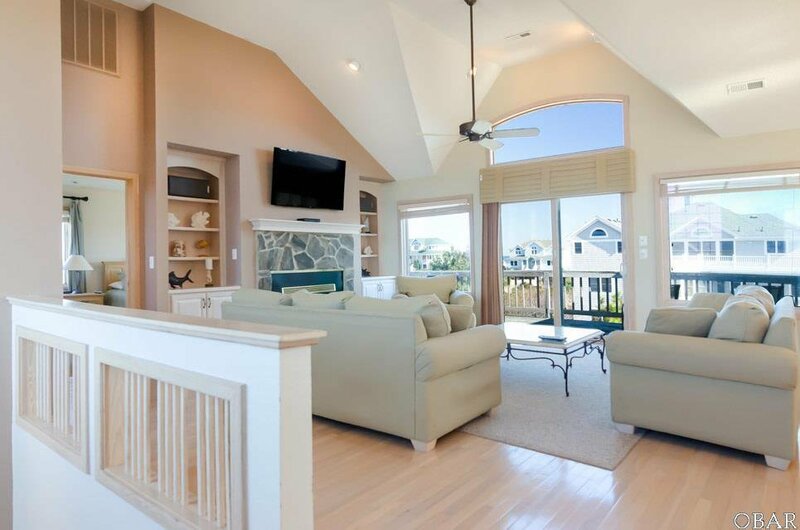 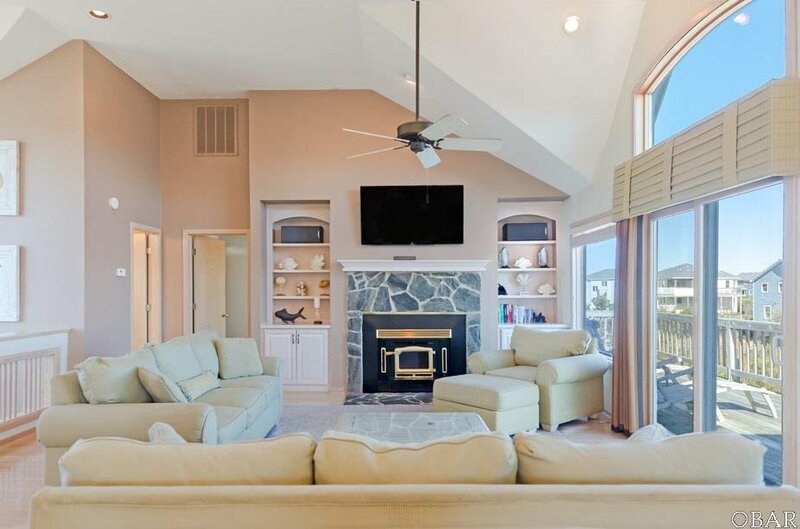 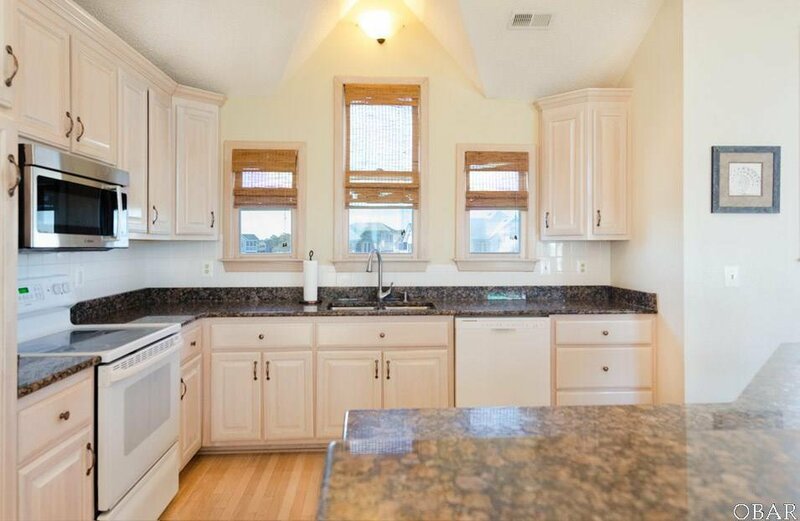 Have a beach house that helps pay for itself and is a joy to enjoy with family and friends!